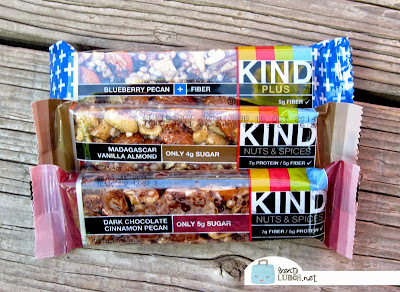 Our latest fun product to sample is KIND Healthy Snacks bars! The kids and the husband were quite on board with this one, as they all seem to enjoy reviews we can eat. I figured, we couldn't go wrong with a product that uses the motto "Wholesome natural ingredients you can see and pronounce". The KIND bars come in about 20 flavors, although we each had an idea of which ones we liked the best. Our top picks? That said, we didn't exactly discover any bars we didn't like! 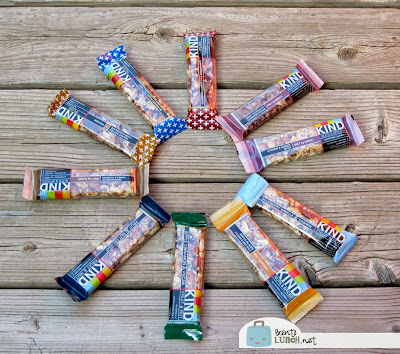 KIND bars are packaged individually, which we are liking for snack time, along with planning how well they'll fit in our pockets during ski season. We pretty much ski from open to close and just snack while on the lifts, so I'm thinking KIND bars will be one of our new go-to ski snacks! I love that they are made to contain essential nutrients like fiber, protein and antioxidants, which we definitely need when skiing all day. 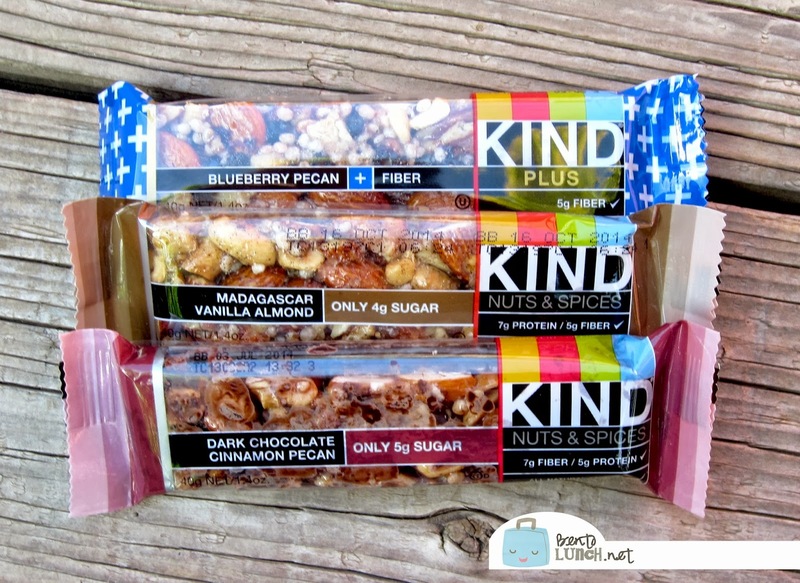 Have you tried KIND bars yet? Which flavor is your must-have? 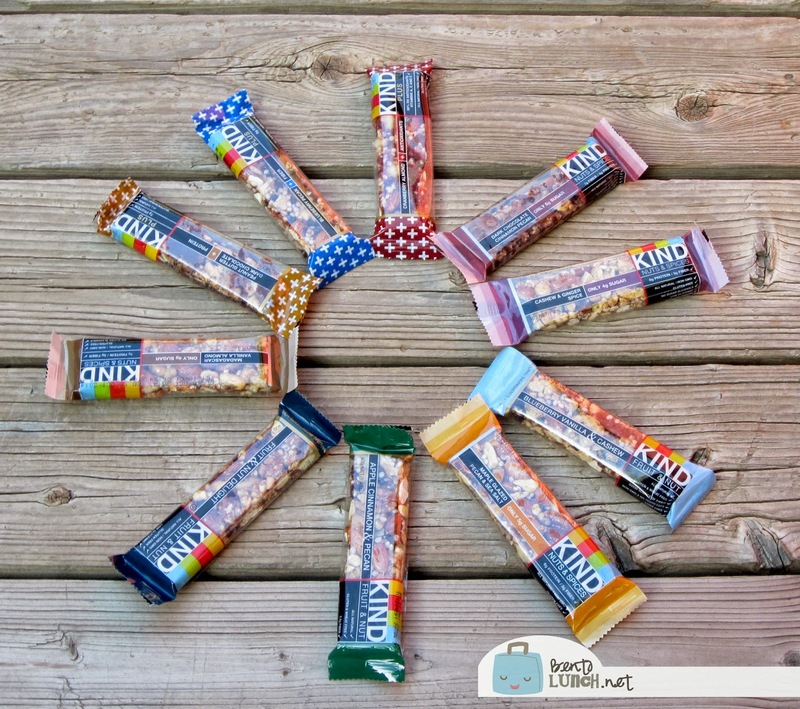 KIND Healthy Snacks sent me samples of their bars for the purpose of this review. No other compensation was received and all opinions expressed are my own.